These words grow louder in our society every day. Every day a new – old offense, touted on our newscasts, raises the temper in America. With each one, I find myself taking a side on which to walk my offensive line. Most recent in the news are those “offended” by the flying of the confederate flag. 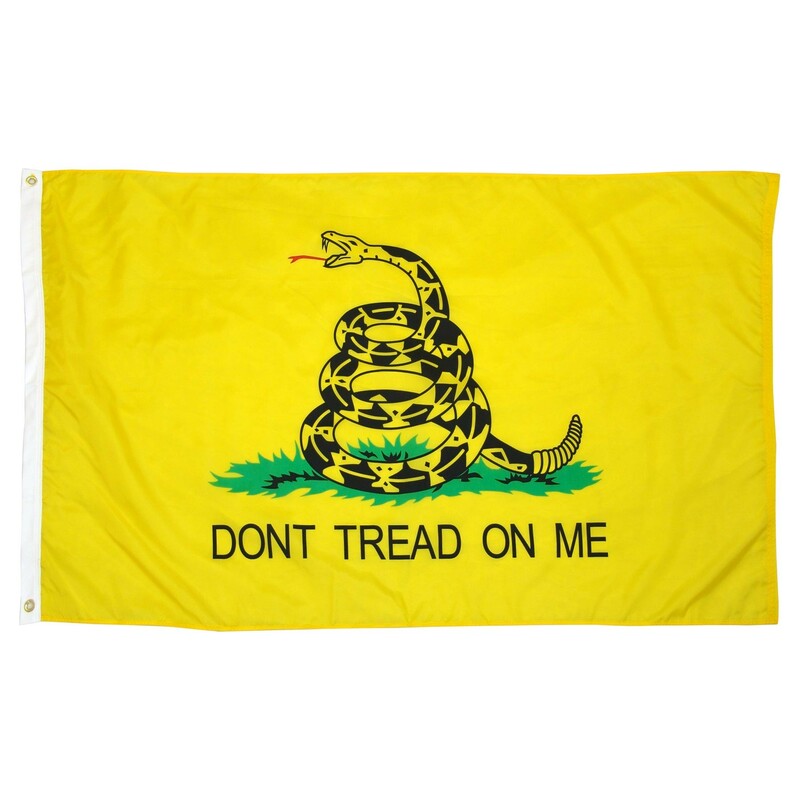 As I watch the reports pour forth, stores get in on it, spreading a flag out, stating, “We will no longer sell these flags because we do not want to ‘offend ANYONE’”. Immediately that “offended” me. Not because I want a confederate flag to fly, but because I want the right to fly one if I desire. However, as quickly as the offense hit me, God’s Spirit called me to shush it. Think about it. What is the meaning of “Offend”? Offend ~ Resentful or annoyed, typically as a result of a PERCEIVED INSULT. Offense comes from a place of resentment, and is most often caused by festering anger. Note also in this definition that offense sprouts out over a “perceived insult.” It is based on our perception and opinion, which may, or may not, be based on truth. Do I care if people fly a confederate flag? We don’t fly one, but others have every right to do so, and I want the right to fly a flag without fear that some person passing by, who does not know me or my heart, will judge me by their perceptions of that flag. We are in a nation of free speech, and flags speak of allegiances. We fly an American flag because we are of that allegiance. Others fly a flag in honor of those who fought under that flag. Flags can speak of ideology, yes, but we need to know the ideology that has a person flying the flag. The confederate flag speaks, yes. For some, they speak of a heart that is not right toward American-Africans (Not a typo, will explain in a bit). That is sad, but true. However, the Civil War issue of slavery was secondary to the cause of the war. My understanding of that time in HISTORY is that the war started because people in the south felt the leadership in the north was making unjust demands against their produce, requiring more of them than they felt just and right and doable. Therefore, war broke out. The slave issue came into play as the north, needing to increase their depleted army, promised freedom to those slaves who would fight for their side. Did the slaves deserve freedom? YES! Was the war a just war from the beginning? Everyone has their opinion. Nonetheless, many fought and died on both sides, and they fought and died for a cause they felt worthy of the fight. The African slaves, seeking freedom as Americans fought with the northern states because they deserved freedom and felt it worth the effort if they could win their freedom in the fight. To others it speaks of racial discord and the right of white over black; unjust slavery and hardship. This is sad to me. But why punish those who honor their fallen under that flag, seeing it for what it was in their eyes, a people looking for just government. Offense tells the one we perceive offense from that their heart ideology is wrong, and it says that we only care about our own viewpoint. It assumes knowledge of another’s heart issues. It judges the heart of a person that we often do not know. Think of the offensive side of a football team. Their goal is to push for territory they want to gain, even if they have to run over another person to get there. That is what acting out of offense does. It pushes, too often out of festering anger that works destruction, forcing “my way over your way.” It judges the heart of all who are on the other side as being of evil intent. Going on the offensive automatically puts those opposed on the defensive, even if they know you have a right to your opinion. The battle of the offended against those on the defensive brings all to discord and disunity. I am sorry for the offense perceived by others and I hate that which causes their offense. On the other hand, I am too easily offended by others trying to force their will off on me; my personalizing the injustice of their perception. Thus, I have to choose whether I will let that anger get hold of me and dictate my life and actions. The choice is mine, and it is quickly quelled when I refuse anger and choose the right. The right I want is our unity as a nation: to deny offense based on anger that brings division and walk in righteous paths of peace, love, and grace. People, if we keep going the direction we are in, we don’t need ISIS to come in and destroy us. All they have to do is sit back and wait. With enough time and ammunition, we will destroy ourselves from the inside out. Festering anger breeds offense. The offended put others on defense. And the battle is on. A house divided against itself will quickly fall. It is vital that we learn how to fight the good fight of faith, knowing how to choose our battles. A battle line drawn out of anger and resentment breeds discord, which brings disunity that will bring the house down. A battle drawn from a stance on what is right and good will draw people together. As we seek out of love to express what is right and true, others seeing the righteousness of it will join in, and a union forms that stands in strength. I honor the right of others to take a stand. However, I pray that stance is made out of a desire for a righteous outcome. If anger, resentment, pride or arrogance is the fuel, destruction will come as people pushed to offense take their side. Note the base for your stance, beloved. If anger is the base, we choose to be offended and to judge the heart of others out of our angry perspective, thus breeding anger in kind. If we are standing on a base of what is right and a desire for truth and unity, there is no need for an offensive: Only live right and others will soon follow. “Now the deeds of the flesh are evident, which are: immorality, impurity, sensuality, idolatry, sorcery, enmities, strife, jealousy, outbursts of anger, disputes, dissensions, factions, envying, drunkenness, carousing, and things like these, of which I forewarn you, just as I have forewarned you, that those who practice such things will not inherit the kingdom of God. But the fruit of the Spirit is love, joy, peace, patience, kindness, goodness, faithfulness, gentleness, self-control; against such things there is no law. Now those who belong to Christ Jesus have crucified the flesh with its passions and desires. If we live by the Spirit, let us also walk by the Spirit. Let us not become boastful, challenging one another, envying one another” ~ Galatians 5:19-26. I am American-Irish. I word it that way because I want unity in my country, so I am an American first, and I happen to be of Irish decent. I have never been to Ireland. I love my Irish roots and the people who spawned me. However, I am and always have been American. Only as we move our roots fully to possess and grow a strong America as Americans first will we see this discord begin to calm itself. Hanging onto the past as if it is our present reality, our perceptions dictated by the hardship of our history, we will never build a strong America for our children to live in. Only as we become an American who happens to have blood from other nationalities and races can we be one people, under God, indivisible, with liberty and justice for all. We need to know our history, pulling from the good to continue that, and making sure we do not repeat the bad; but we do not need to keep living in the past. May we as Americans make our now and our kids future better by living the good we know in our now lives, producing good soil for the growth of future generations.